Izzy is used to feeling invisible. So when she wakes up to find she actually is, she's not that upset. In fact, she finds she has a new lease of life: good-bye to street harassment! Farewell to worrying about what to wear! Good riddance to her oblivious boyfriend! Things only improve when her gorgeous colleague discovers her predicament. But inevitably, things get complicated. Could Izzy be in over her head? Natalie Love has worked hard to have it all: she runs a successful theatre in Soho that's about to host one of Hollywood's leading stars. Her biggest supporter is her eccentric Hungarian Gran, and she even has the perfect yoga teacher boyfriend - Namaste! With rivalry clouding old feelings, events in Soho bring Jamie and Natalie together in hilarious ways. Gran is loose in the city once more, it seems to be raining sandwiches and records are broken for burlesque flash mobs. If she can keep her world together, will Natalie discover who Mr. Right is really, and that perhaps she isn't Miss Wrong? 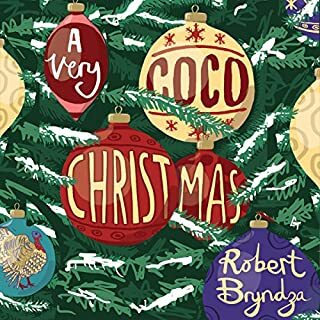 Having already read this novel by Robert Bryndza I was curious to see how the characters developed through the spoken word and whether I would enjoy them as much. 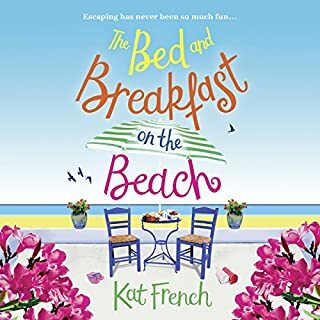 I am happy to say I was not disappointed, I thoroughly enjoyed the characters coming to life that I had come to know and love in the written word. It takes you on a journey between Devon and London, brings in a little sparkle of Hollywood, whilst keeping you're feet on the ground. 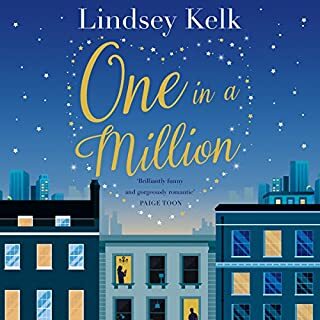 All the characters weave together superbly and had me laughing on the bus home from work on more than one occasion (& yes out loud! Forgot I was in public!). 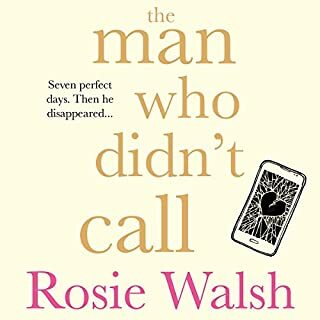 This book is one we can all relate to at some point in our lives, from the family members who we love but annoy us, to the crazy grandmother we love but drives us nuts, from the relationships we feel are so right but end up so wrong, to the unexpected lovers, from friends to the possibility of second chances. 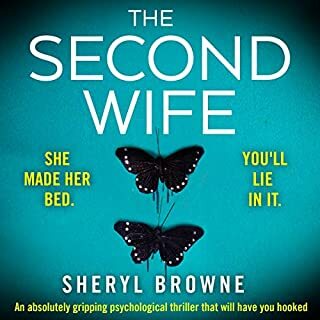 Robert Bryndza has quickly become one of my firm favourite authors and have enjoyed this latest novel as much as the first. I'm always one to immerse myself in a book and was pleased that the audio experience did the same. Enjoy! 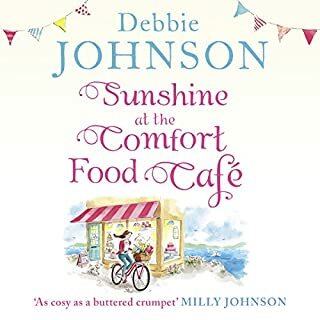 I loved this book it's was read brilliantly and the storyline was great. 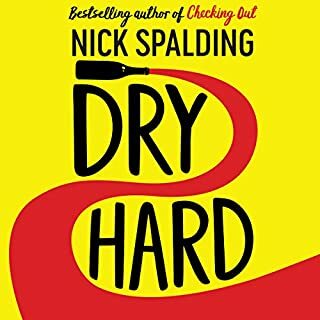 I laughed out loud a lot, I would definitely recommend. 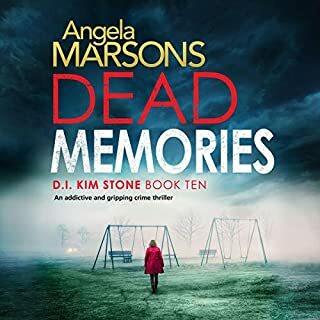 A great find and a really enjoyable audio book listen. I would highly recommend it. Sometimes when you just fancy something fun and easy to listen to, a book like this does the job. It wasn’t overly funny, and the American accents were pretty bad but I still found it fun! Loved it. It made me laugh and cry. More please Robert you are so talented. I have read Robert Bryndza's first 2 DCI Erika Foster Thrillers and I am astonished that the same writer wrote all 3 books and the third Erika Foster thriller that I am going to read now. This writer can write anything and it would be good. 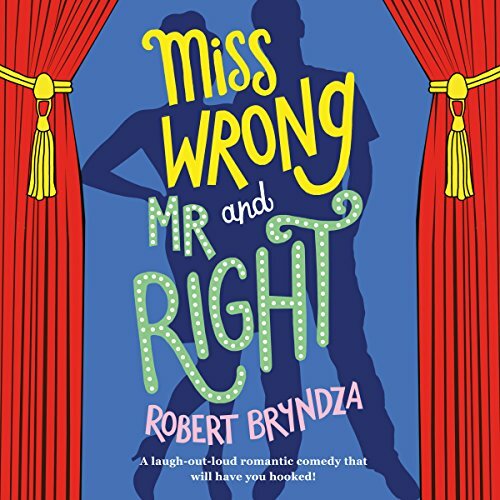 Miss Wrong and Mr Right is the funniest book I have ever listened to. I laughed out loud many times, the dialogue was so funny and so original. The plot was good and, although I had a suspicion it would end how it did, I was still left unsure of my prediction until the very end. 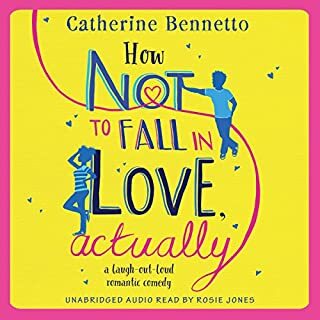 If you are unsure of purchasing this audio book then my advice is, don't hesitate a moment longer, it's a fabulously funny book that anyone will adore. I was sad when it ended because the characters had become friends who I cared about and that alone is the sign of a great book. This is a great book. Well narrated, funny at points, but no real story. The storyline seems like it's going to be focused around Natalie and Jamie, but they are really only together in about 6 scenes. I've just recently discovered this author and find I really enjoy his work. This story is engaging, it moves along at a good pace and the characters are really engaging as well. Natalie and her grandmother are so much fun together. 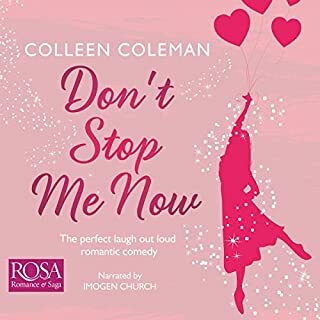 I'm not quite sure I would exactly call it a romantic comedy it's more like it has some romantic elements to it but hey, it has to fit somewhere right? 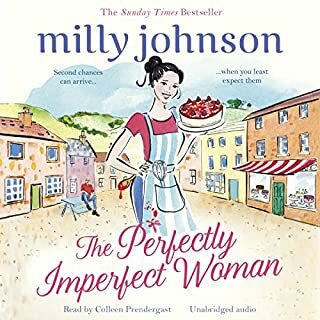 The narrator was pretty good too, although I must admit I found her Texan accent to be pretty corny and cringed when she said "theeator" and "booooger” no Texan (or Southerner) speaks that way...but hey, no one's perfect. She was still quite enjoyable too. I really hoped Benjamin would get a schooling on his misuse of namaste.....he drove me nuts with it as well. 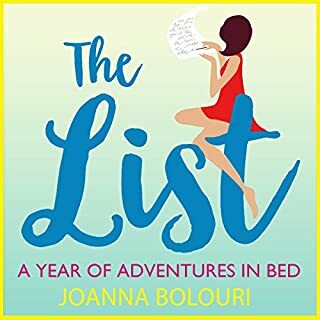 Pick this book up...it's really quite enjoyable, you'll be happy you did. 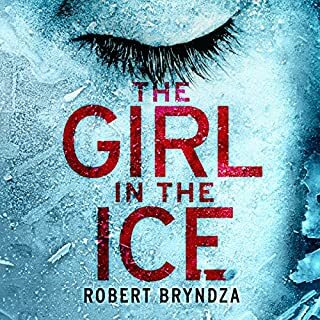 I liked Robert Bryndza's The Girl In the Ice and wondered if I would like a lighter read by him. I am happy to say that this is a delightful book. 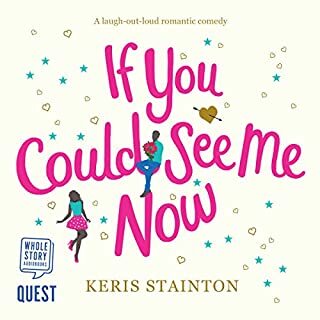 Fun and funny, I really did laugh out loud throughout the book! Jan Cramer is a great narrator, even though her American accent needs a little work. :) Her British accent is wonderful to listen to. I highly recommend it! What a lovely book! It reeled me in and kept me wanting more. A feel good story punctuated with laughs, indignation, tears and smiles! This will have you laughing out load- literally! Very enjoyable listen. Gran steals the show. I loved this book. It had me laughing out loud a lot! 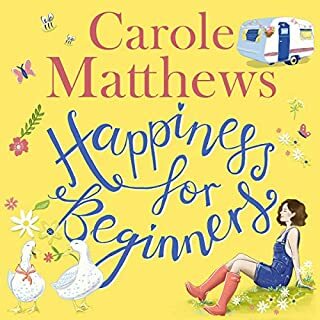 extremely funny in places, and then it could yank at your heart strings, love the narrator she is awesome. I listened to the audio version, loved all the Brit slang, had to pay attention. Won't bowl you over but nice to listen to at night. But well worth continuing! Characters are laugh out loud funny! Very enjoyable ! Definitely recommended. We all have had a few relationships like Natalie's!! The story was interesting and I hated to quit listening when I had to be somewhere. the narrator was fantastic. will definitely buy another book by this author. 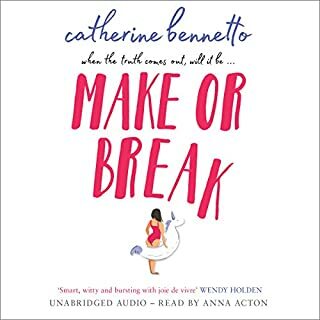 The audible version was extremely well done. the narrator had to change her accent on and off throughout the book. She did it with what seemed like ease! 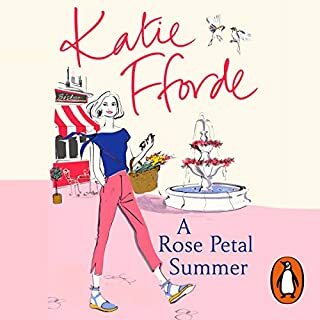 Her reading of the expressive dialogue between characters was not only excellent because of her ability to keep all the accents straight, but also to read it with the feeling that I imagine was how the author intended.